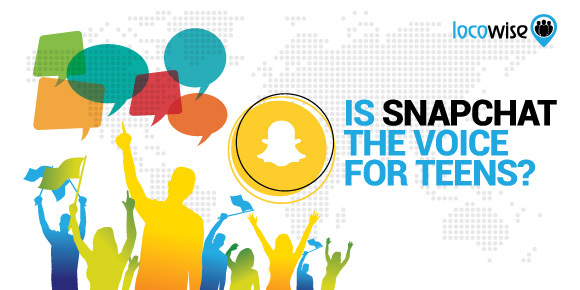 Is Snapchat The Voice for Teens? There is one goldmine demographic that the vast majority of brands want to get their hands on. But it also happens to be the demographic that is the most fickle, and the hardest to understand. Young people and teenagers, in particular, have helped social media become what it is today. They helped to shape Facebook, then left it in their millions as older people came on board and transformed it into a more grown-up platform. They’ve helped to shape how social media is used too. Any of the truly important social issues that affect teens are shouted about on social media on a daily basis. Young people have also used social media to fight oppression, as well as oppress others through bullying and shaming. It’s a demographic that is driving social, for better or worse. And that’s why any brand worth its salt will be trying to master the one platform young people love right now: Snapchat. Over in the US, Snapchat seems to have cornered the market with teenagers. They are by far the biggest slice of their audience, and that is not a situation that looks like it is going to change anytime soon. 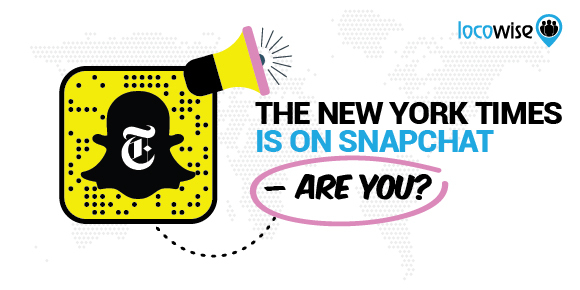 The numbers don’t lie, and recent research confirms that Snapchat’s audience in the US is predominantly young. 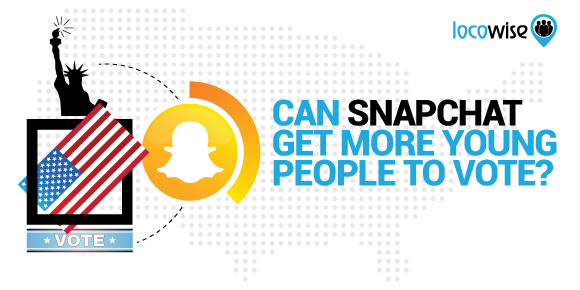 The Pew Research Centre looked at the data as recently as this summer, and found that Snapchat’s US user base is young: ‘78% of 18- to 24-year-olds are Snapchat users, but that share falls to 54% among those ages 25 to 29’ (Pew Research, Social Media Use in 2018). So that is what the picture looks like for the platform. Bearing that huge chunk of the Snapchat share in mind, let’s not forget that 188 million users were on Snapchat on a daily basis this year. You’re looking at phenomenal numbers, and a huge chunk of the user base being made up of one single demographic. So that leaves us with one obvious question. How Do We Use Snapchat? If you’re not part of the Snapchat conversation, and you have even a small amount of your audience in that 18-24 age bracket, then you’re simply missing out. And now you know the numbers, so you’re missing out on something huge that you have full knowledge about. The only thing to do is focus on building a strategy for Snapchat. This means making a conscious effort to develop an approach to Snapchat that gets your brand in front of those millions of young people in the USA. It’s a huge market, and you cannot afford to miss out on it. So here’s what you need to do. First of all, remember that demographic. Their attention span is very short, and even if you get their attention you can’t guarantee that you’ll keep it for long. So make sure that you have honest and transparent posts (no post titles lying to them, for example) that are short on pretension and long on integrity. You’ll find that audiences will flock to these, and that demographic will like simple, direct content. It’s very important that users feel valued or accomplished. By giving them a reason to take action this will happen. It’s a simple fact that people who use Snapchat enjoy being rewarded for doing so. Your brand can do this by asking the audience to do something simple yet rewarding. Give them a discount on your product or service if they visit your website, for example. Run contests that basically make it easier for them to enjoy what they do when engaging with your brand. The more ‘fun’ and fast-paced the contests and rewards system, the more likely the younger audience will engage. Snapchat is not an easy platform to master, and it’s complicated even further with the demographic containing such a fickle and social-media savvy user base. You have to know what you are doing if you’re going to make it work. Sounds obvious, but it’s true. 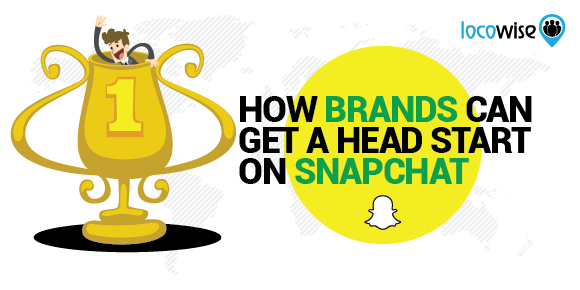 Most users of Snapchat ‘find’ a brand by searching for it. You can’t make that happen unless there is something outside of your Snapchat account that gets them looking for you. Again, tie fun contests to that, and publicise your Snapchat account everywhere your audience may be. If you make mugs that kids use or other stuff that they happen to see or encounter, then plaster your details all over them. Stick your Snapcode on your emails, business cards, whatever. Then the audience may start trying to find you. If they do, don’t be afraid to contact them and ask them to stay in touch on Snapchat. This is what the audience wants. The quick, ephemeral nature of Snapchat masks the fact that a lot of hard work goes into getting an audience on there in the first place. Would you like to have some of the most useful metrics in the world at your fingertips? Great, so head on over to Locowise and we’ll give you a free week of our service. That’s completely free. We think you’ll be impressed.